Yotti’s Turkish Delight is handmade, using traditional recipes and a chef from Turkey, which accounts for the unquestionable quality and exquisitely delicate flavours of each and every delicious product that is made. While tradition is fundamental, so is innovation. Yotti’s invests in product development and produces a range of exotic flavours, to keep up with changing consumer tastes. Beyers Brands acquired the established and successful Yotti’s Turkish Delight in 2016. The Yotti’s factory, along with a hugely knowledgeable team, has moved premises to Kempton Park, where Beyers Brands has its head office. 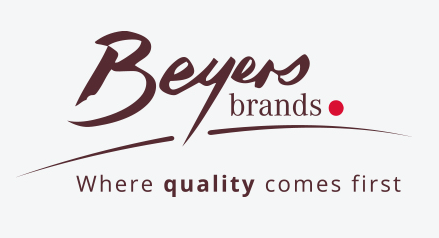 The acquisition and move are part of an expansion strategy, with the ultimate goal that Beyers Brands will provide retailers with a complete solution of confectionery goods.